Some nice vids on the iPad posted up by TheVarietyGuy (Check out this guy’s site, got tons of iPad video on it). For those in US, lucky you all for those getting them this Friday. Meanwhile back in the farm here in Hong Kong, still no news on release date, major bummer. My new entry over at CNET Asia Community Blog is up. 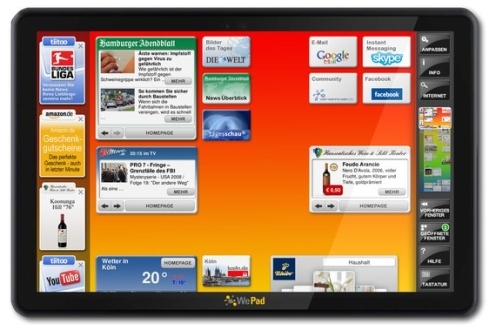 This week’s entry, “iPad Alternative – Neofonie WePad Tablet”. Click here for the full read. We first saw the Neofonie Wepad at this year’s CES (see the following video shot by the guys at Neofonie), the final spec was finally announced this week, let’s see how it matches up with the iPad. Apart from the above, the WePad also features the Google Android OS (meaning access to Android Market) and open eBook standards. Sounds neat right? The WePad is expected to be available in April (in Germany). Adobe announced that the new Creative Suite 5 will be unveiled on 12 April 2010. Here’s a sneak peak video on one of the newest function, the “content aware” fill tool. This really blows my mind away. Wow, Apple Hong Kong actually have the 27-inch refurbished iMac and the price tag on it, HK$10,988. I suspect these were the ones which have screen problems (black spots in the lower part of the screen) as reported on local Mac forum. If interested, check out the link from Apple Store here. Extracted from my CNET article here. Just hours ago, Google officially pulled the plug out of China and the search engine in China now points you to theirs in Hong Kong. The site also began displaying search results in the simplified Chinese characters that are used in mainland China. So what would China do now, would they shift the power and put pressure on the Hong Kong local authorities…. guess we just have to wait and see. Anyways… welcome to Google Search in China’s new home. 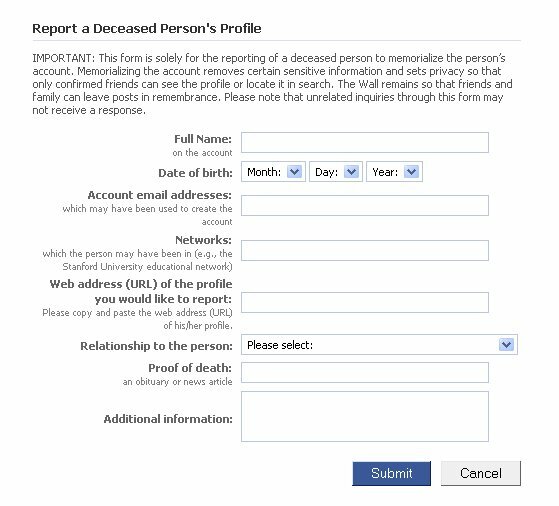 CNET Asia Community Blog Entry – What’s Death Like on Facebook? My new entry over at CNET Asia Community Blog is up. This week’s entry, “What’s Death Like on Facebook?”. Click here for the full read. New MacBook Pros Next Week? “ZDNet reports that it has received information from tipsters claiming that Apple will release new Mac Pro models next Tuesday, adding a hexacore Core i7-based model to its lineup. I’m getting tips in from sources who claim that Apple is set to revamp its high-end Mac Pro line, adding a ‘hexacore’ Core i7-980x model to the line up. Hop on over to check it out, I for one am fairly excited and think the new MacBook Pro line is long due. As shown during the Oscars today. My new entry over at CNET Asia Community Blog is up. This week’s entry, “pleaserobme.com – Your Online Privacy”. Click here for the full read.